96%+ two-year bar passage rate. The highest in New York City and #2 in the state. 16,000+ alumni who give, mentor, and hire + the advantage of starting your career in NYC! 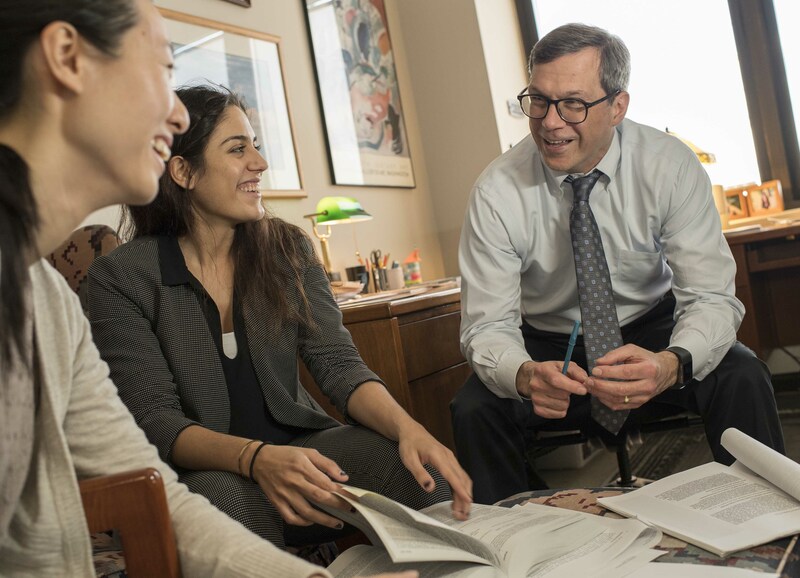 "I take tremendous pride in seeing our students grow as legal thinkers and adept advocates who go on to make their mark in the legal profession, in business, and in communities here in New York, across the country, and around the world. Employers report that our graduates are smart, hard-working, and practice-ready. 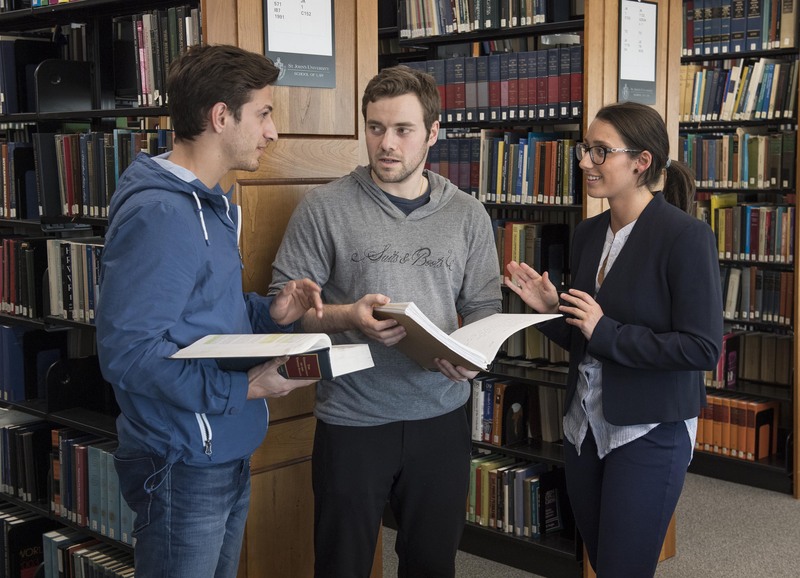 To prepare you to thrive in the profession, we teach you the fundamentals of legal analysis, legal doctrine, and legal writing and then give you a range of opportunities to build on that foundation as you solve real world legal problems hands on. It’s a proven approach to legal education that’s strengthened by faculty, administrators, and staff who are all dedicated to your success. You’ll also benefit from an approach to career development that we call Pathways to the Profession. From day one you’ll partner with a career counselor to identify and pursue a career path that excites and engages you. I look forward to meeting you as you explore how St. John’s Law can put you on the path to a rewarding and meaningful career." That founding mission of embracing difference and fostering inclusion in the legal profession endures as our living mission. You can create your own career path by taking advantage of the Law School's resources.